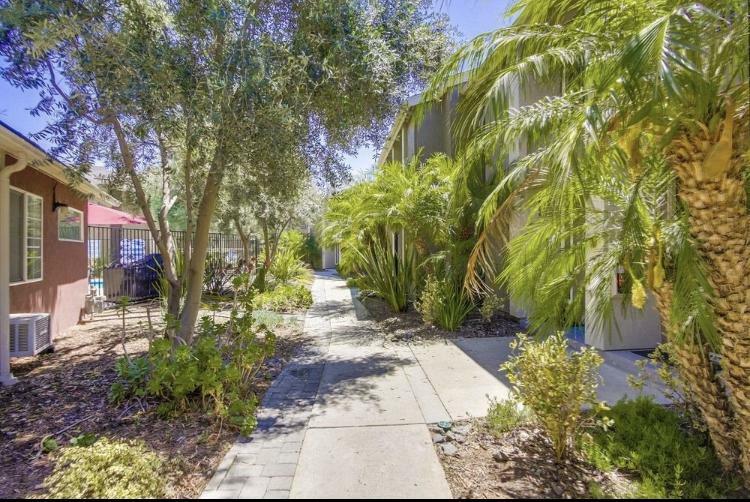 10216 Maya Linda Rd #7, San Diego, CA 92126 (#190013285) :: Neuman & Neuman Real Estate Inc.
Back on the market!Were waiting for tenant to vacate.Perfectly situated just north of Carroll Canyon Road, within the well maintained Windsor Park community. 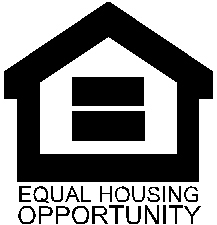 Whether youÃ¢â‚¬â„¢re a busy professional who needs a home thatÃ¢â‚¬â„¢s easy to care for with awesome amenities, purchasing your first home and starting a family or downsizing to something with low maintenance. From the tree-lined view of Maya Linda to the quaint pool in this community you will agree, this is your ideal home In San Diego! 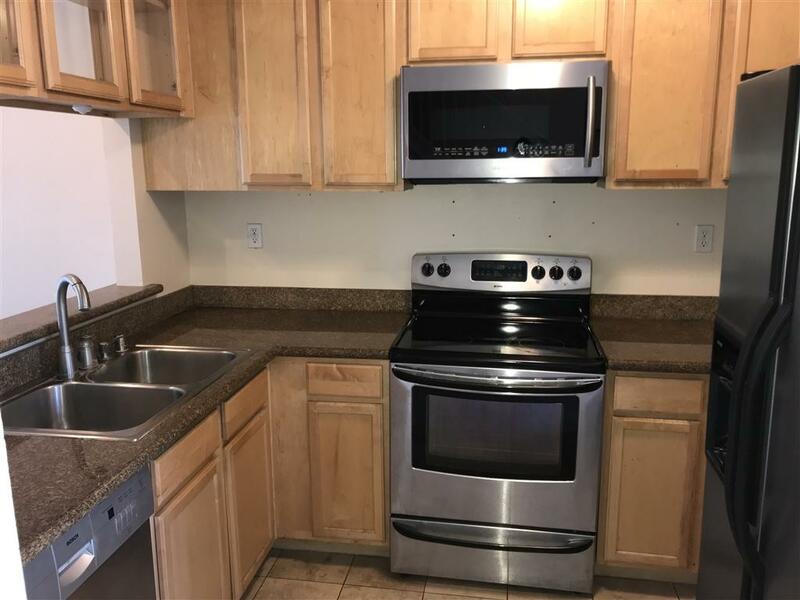 Back on the market!Were waiting for tenant to vacate.Take your first steps from the well maintained walkway through the front door and take in foyer with; tile flooring, accent window and stairs leading to the second floor. Just round the corner is the cozy, well appointed kitchen. Entertaining and meal prep will be a breeze in this upgraded kitchen, complete with; tile flooring, granite countertops and backsplash, peak through and shaker style cabinets and shimmering stainless steel appliances. 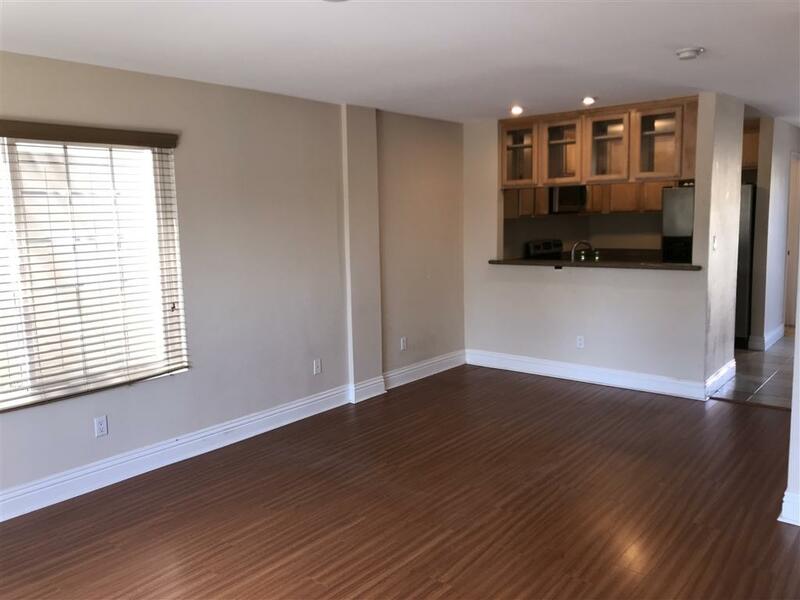 Beyond the breakfast bar is your new living room with itÃ¢â‚¬â„¢s rich colored flooring, soft color palette, ceiling fan/light fixture, sliding glass door to the balcony, and the perfect dining area with recessed lighting. At the close of another amazing day in San Diego, retreat to your master bedroom, complete with vaulted ceiling, sliding glass door to another balcony, wall to wall wardrobe closets with mirrored closet doors. Centrally located on the second floor is the full bath with generous vanity with frameless mirror and contemporary lighting, full size tub/shower combination, and water conserving commode. Guests and family alike with find their own private oasis in the generous guest bedroom, with vaulted ceilings, soft colors, picture window, and wardrobe closet with mirrored door. 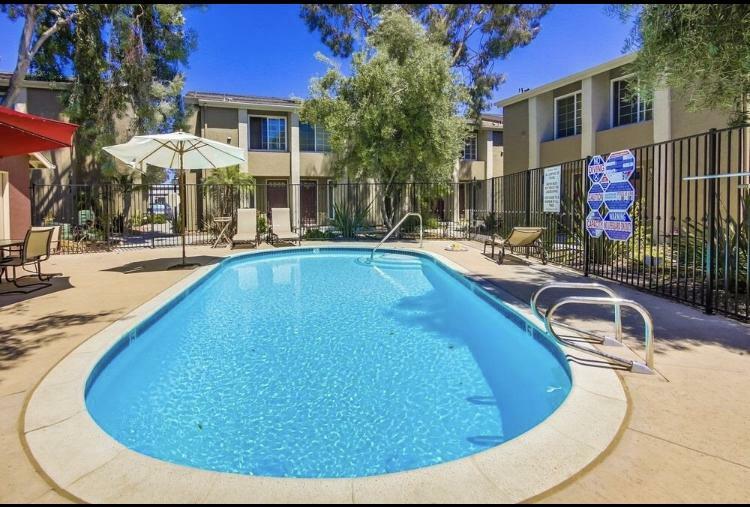 Conveniently located 2 min from the hwy 15,and everything else in SD has to offer such as dining, beaches, 25 min to downtown and airport, sea world and San Diego zoo! Hurry wont last long! !